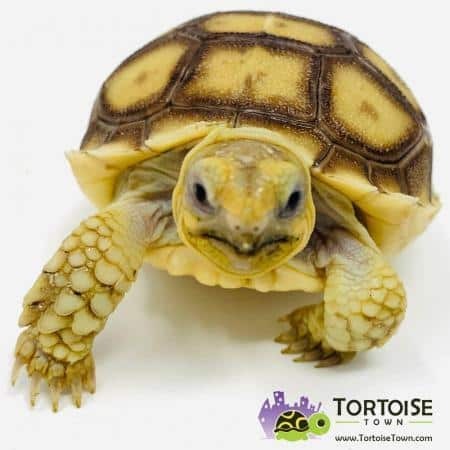 Tortoise town has the best variety of baby tortoises for sale online in the USA! 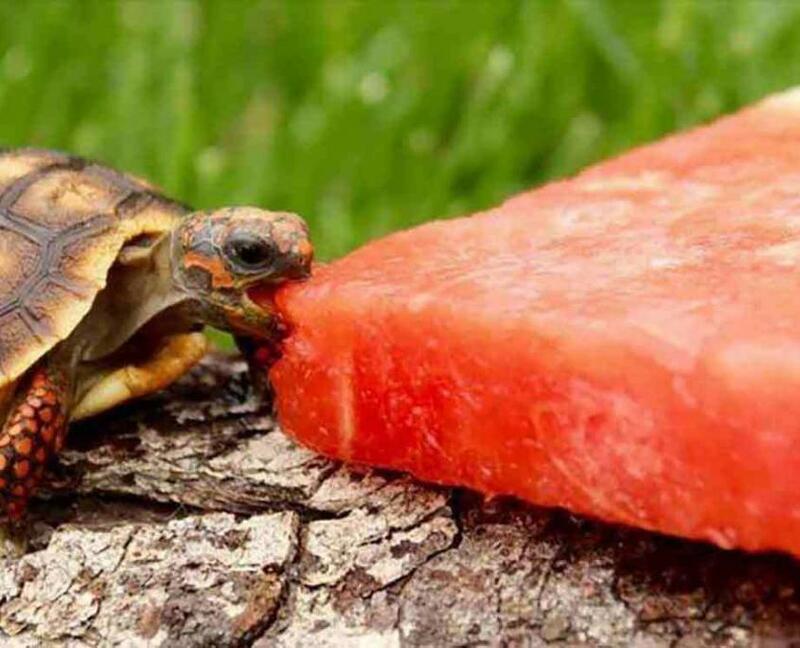 If you are looking to buy a new baby tortoise for sale, you’ve come to the right place! With over 25 species of captive bred turtles for sale, and tortoises for sale, TT is your spot! We work with a variety of large tortoises for sale, as well as small tortoise, and medium sized tortoise. Shop our main tortoise for sale section to get started!